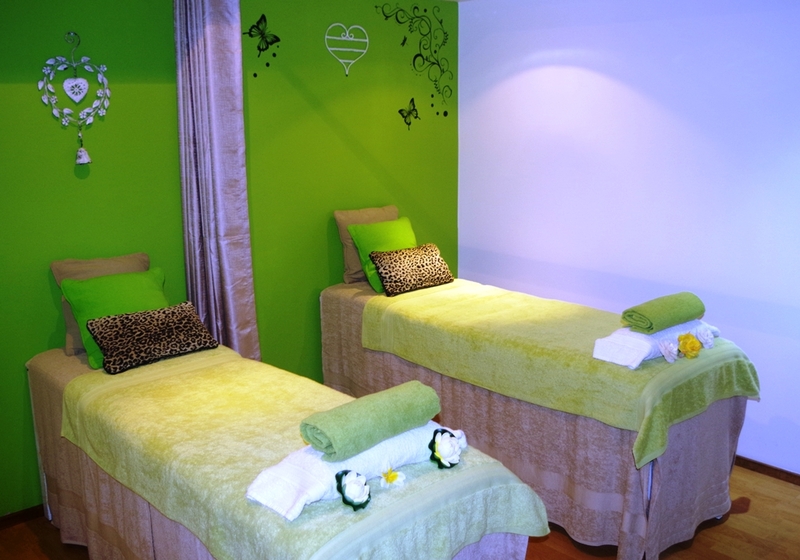 Tropical Day Spa Retreat has now opened in the grounds of Palm Cove Tropic Apartments. 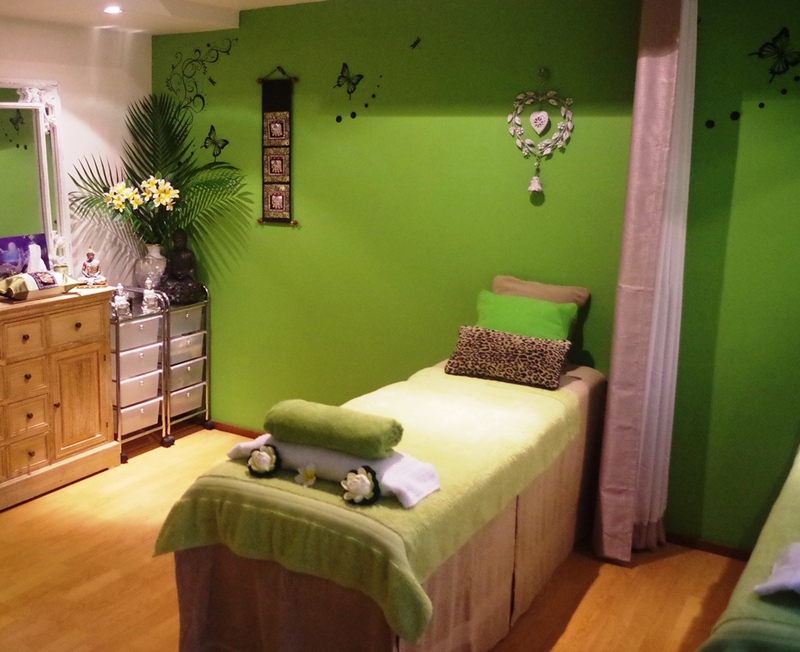 The Day Spa offers a range of services to make your holiday even more relaxing. Palm Cove Tropic Apartments have negotiated a discount for our guests. Please ask at Reception or contact Pam at the Day Spa. Next Next post: Top 3% in the World!